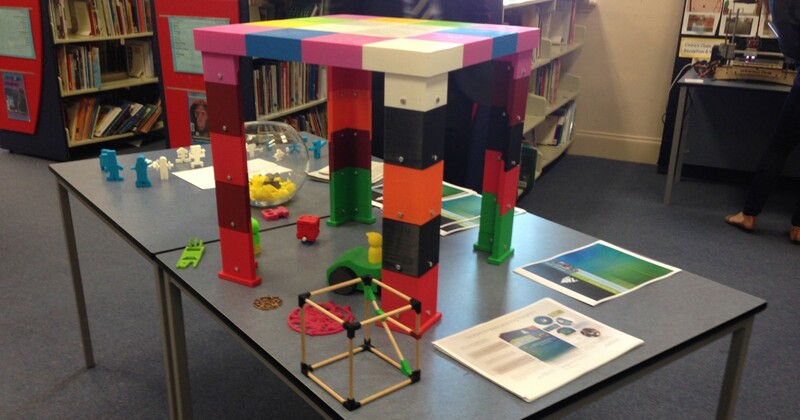 On 15th October, acting principal Rene Wavell of North Adelaide Primary School hosted a session for 30 educators to share their experiences with 3D printing using the Makers Empire Learning Program and Innovation Systems printer management service. 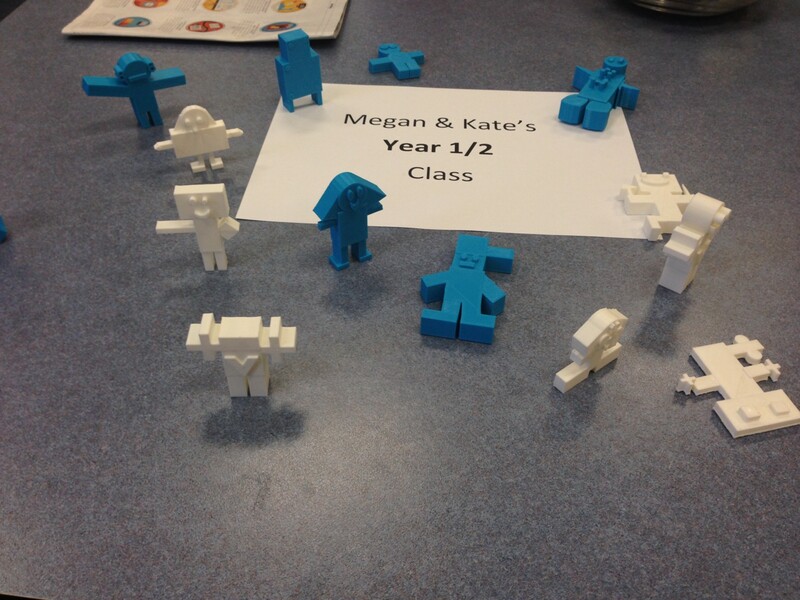 30+ teachers, librarians and principals from nearby schools attended the session, reflecting the growing interest in 3D printing at the primary school level. The CEO of the Department for Education and Child Development (DECD), Tony Harrison, was also in the audience. The session started with Rene sharing her experience with 3D printing — from the year 1 students to the year 7s. Makers Empire then gave an overview of 3D printing and the Makers Empire Learning Program. Innovation Systems then talked about printing hardware and the fantastic service they provide to schools who want to print with minimal hassle! One of the favourite stories of the afternoon came from North Adelaide Primary School teacher Margie. Margie said that at the beginning of this year her year 2 class would cry when they had to do maths. 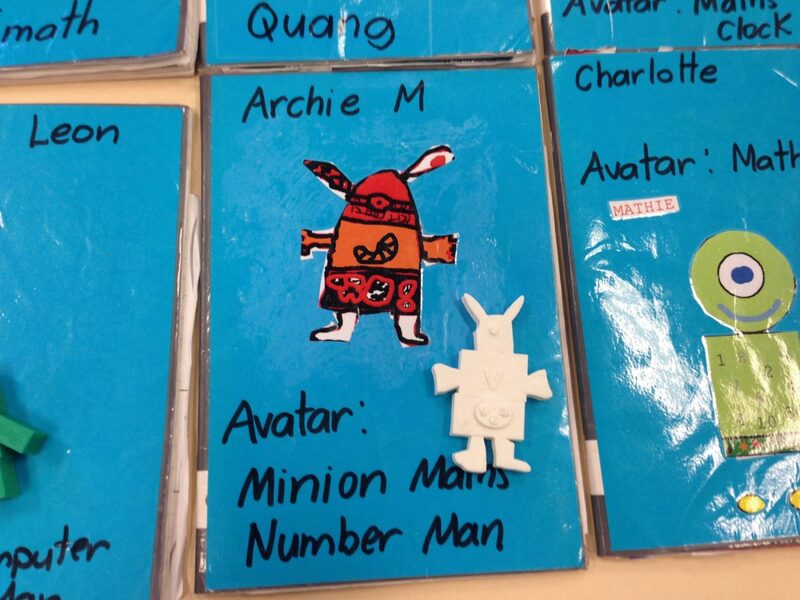 So she thought up the idea that they could all have a maths “avatar” friend to help them on their maths journey. They initially just drew them on paper but when the 3D printers arrived they were able to model them and print them out. She said the student engagement and excitement was extraordinary with the children having invented whole worlds where their avatars are friends and do things together like go to the movies. 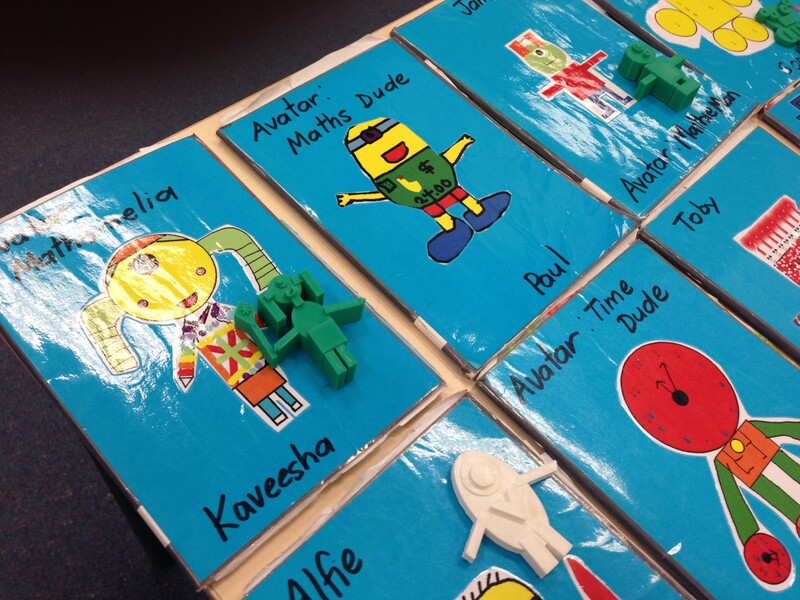 Students with learning difficulties could participate at a similar level as everyone else. Margie said that since the introduction of their maths avatars there has been no more math tears! 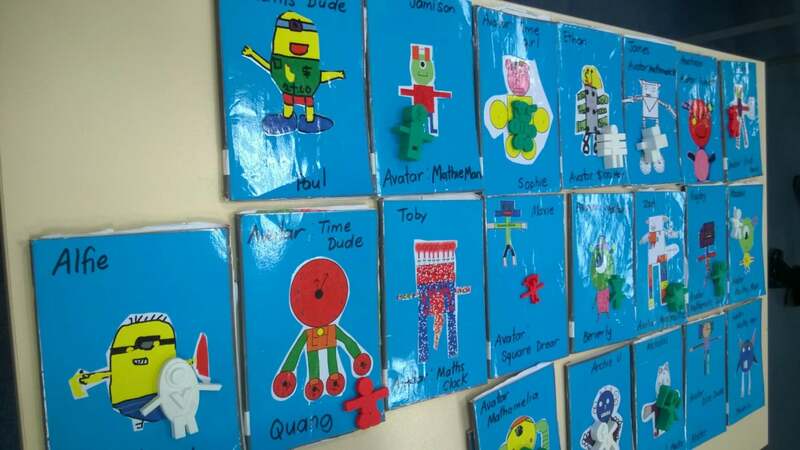 Maths avatars: ‘Maths Dude’, ‘Mathomelia’, ‘Time Dude’!